The leaves are still green and the nights are still warm - It can be difficult to get in to the Pumpkin Spice feeling when we live in the state of perpetual summer. Our reader's share inspiration on how to get in the Fall mood with Autumnal festivities and activities that will have you reaching for your flannel scarves. ...And others just want to enjoy the thing that is most unique about our home - the beach! 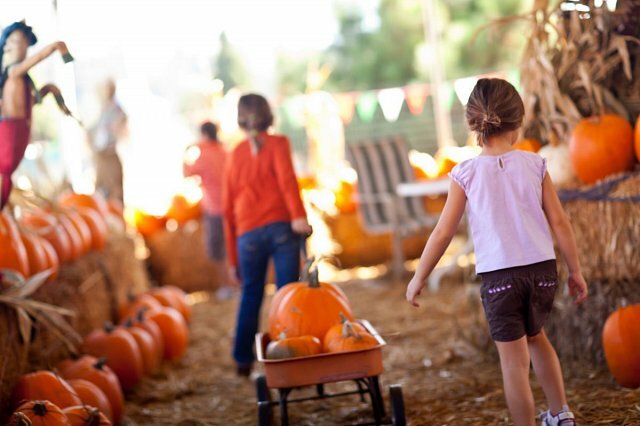 Check out our Upcoming Events blog post to find more Autumn themed events near you!